CONTINUING AUDITIONS This one day, all on-camera class focuses on commercial technique and the audition process learned in Bootcamp. 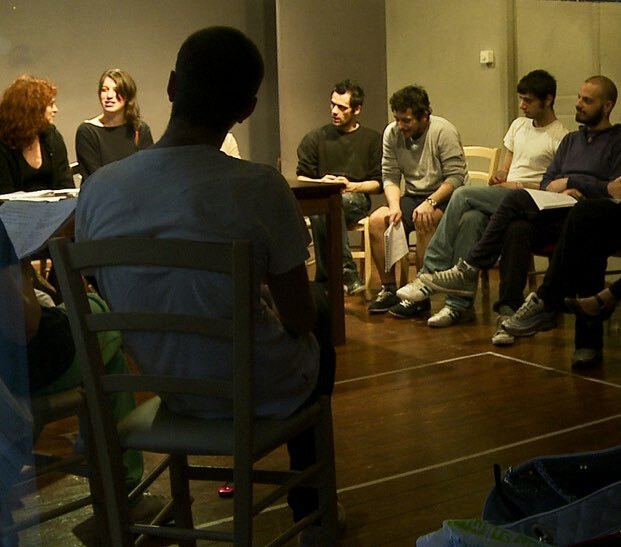 Actors prepare and perform multiple commercial scripts alone, with a partner, and in small and larger groups. This class offers the perfect way to keep your skills fresh and ready for use when that next big audition comes your way. The course may be repeated monthly as a means to steadily improve your technique, and to keep that technique finely tuned to your greatest advantage when audition opportunities present themselves.